Contact me through mail, or on tons of other social medias. This is where you get all the babble - this is where I talk. Well, you are more than welcome to PM directly on Facebook. I mostly share pictures of everything. Want to contact me through LinkedIn, and see my resumé? 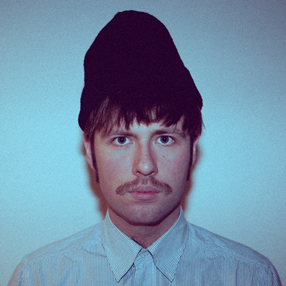 Maybe you like my music and wants to contact me through soundcloud. Go ahead! I have many projects, and I am proud of every single one of them. Nordic and African-inspired a capella vocalmusic from Copenhagen, led by Astrid Vang-Pedersen.. 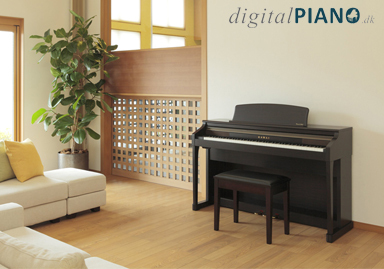 Welcome to my world of music. 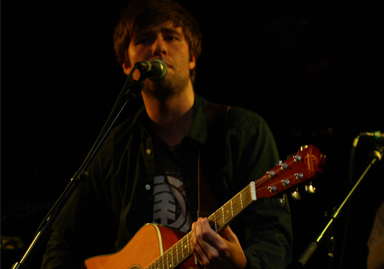 Music composed by Søren Nørregaard - Pop and Rock. I develop websites. 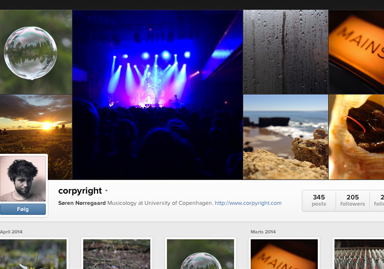 See examples of some of the work I've done on this page. 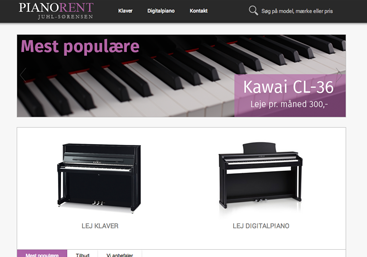 I work at Juhl-Sørensen A/S in Copenhagen, the retailer of Steinway and Sons in Scandinavia, and also the retailer of Kawai in Denmark. Look at the images I take. My take on the world. 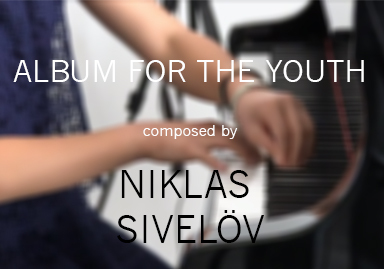 I filmed a 10-series video of "Album for the Youth" composed by Steinway artist Niklas Sivelöv.